Instrument industry: 3-d surface engraving and shape cutting of large-scale instruments. Intelligent processing cross-border protection function can prevent mechanical collision due to excessive processing of design file. 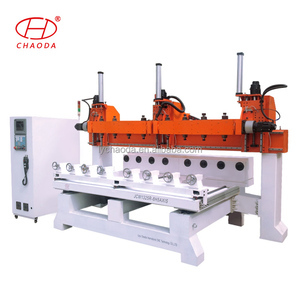 2.Z-axis travel can be heightened to 2.1 meters, so that very suitable for processing large-scale three-dimensional surface. Alibaba.com offers 2 head modeler products. 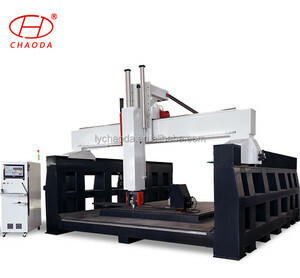 There are 2 head modeler suppliers, mainly located in Asia. The top supplying country is China (Mainland), which supply 100% of head modeler respectively. Head modeler products are most popular in Mid East, Domestic Market, and North America.